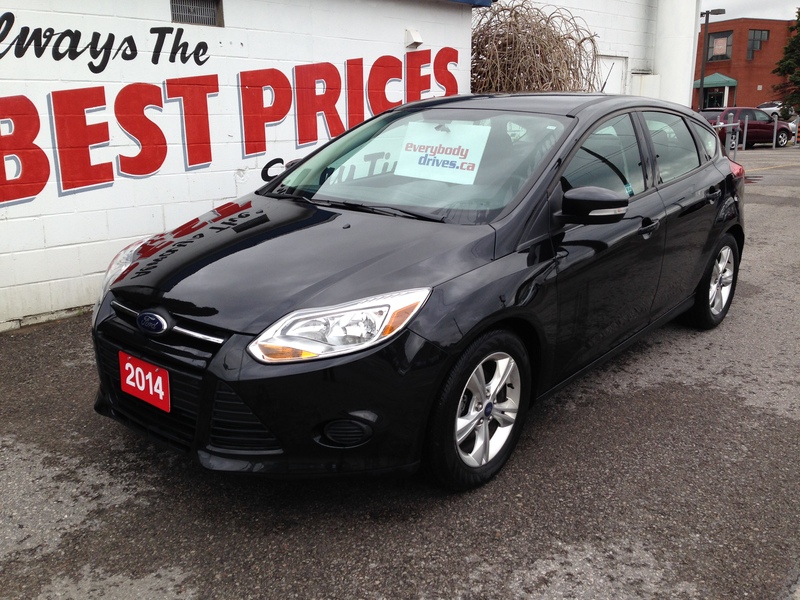 Davey Auto Sales turned out to be the perfect place for our family’s second vehicle needs! Glen Davey made us feel comfortable and welcome from the moment my family and I got there. We knew exactly what we wanted when we got there and Glen was fantastic at explaining how to move forward and find the perfect vehicle for our needs with no pressure tactics, unlike some of the places we had previously visited. He was professional & knowledgeable and made buying a vehicle a great, stress free experience. We’re very happy with our purchase and I will definitely recommend Davey Auto Sales to anyone looking for a vehicle in the future.